Full-Race ProStock manifold specifically designed for the EVOVIII and EVOIX! 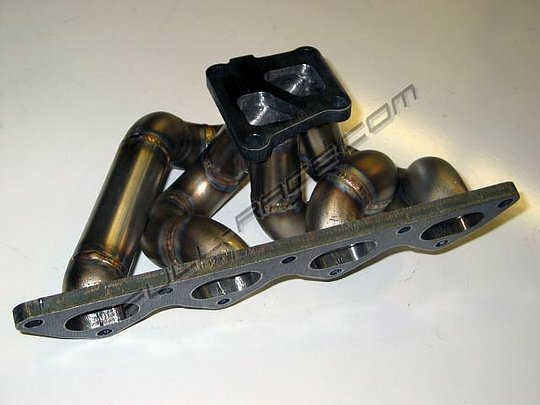 This high quality stainless steel turbo manifold replaces and outperforms the OEM cast turbo manifold. This manifold upgrade will produce more power througout the entire powerband when compared to the OEM counterpart.